Melisa is a lifelong horsewoman and entrepreneur. She was chosen one of the Top 50 Most Influential Horsewomen by Horse South Magazine in 2008 and she has won two World Championship American Paint Horse Association awards. She has bred over 150 foals, owned and managed multiple ranches all while developing her expertise as a trained psychotherapist. 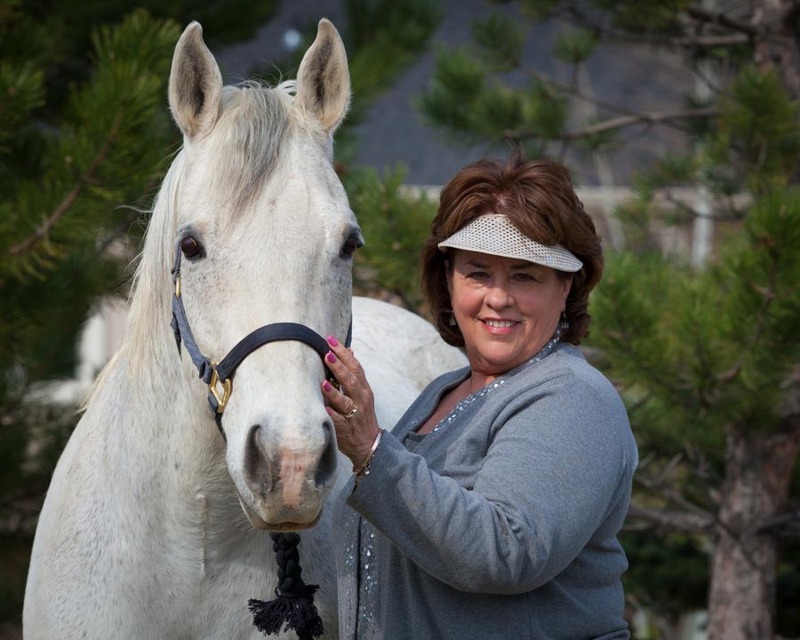 Through her therapy work with clients at her ranches, Melisa discovered her clients became more grounded and secure when working with horses. This inspired her to expose a wide range of people to the beauty and wonder of horses through experiential workshops and retreats that integrate horse interaction with positive guidance. The horses help people examine how they have chosen to create their past and how to create a better future. Through her groundbreaking twenty-plus years of working horses and humans together in a therapeutic way, Melisa found that horses teach people much from being in the present moment. 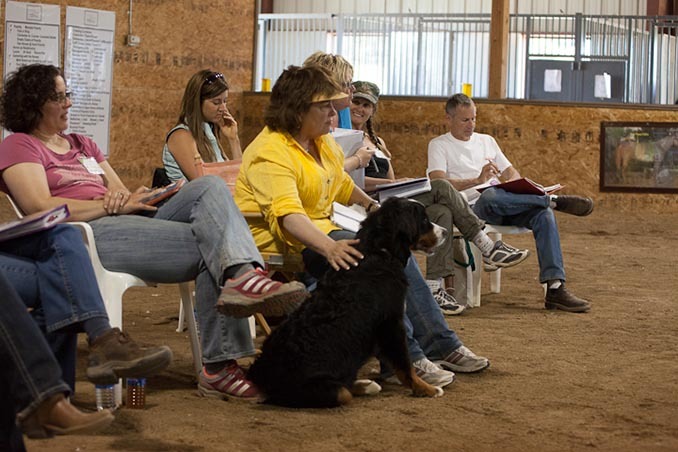 This led Melisa to develop her Equine Gestalt Coaching Method® that she shares through her Certification Program, training others in the same effective method. 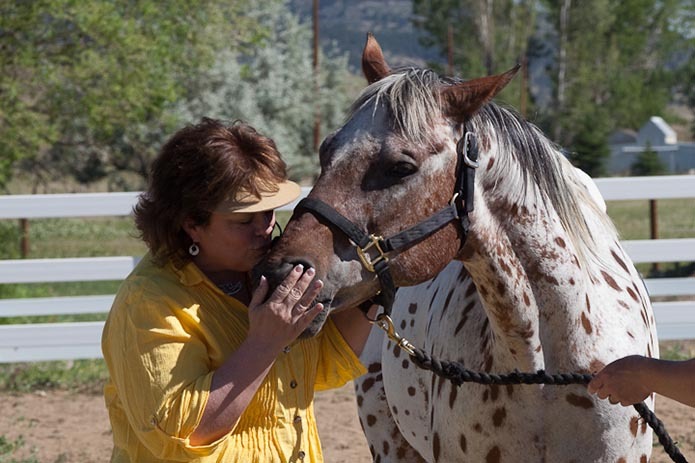 Her passion is teaching others how to facilitate the work, involving the emotional healing and exploration of self, through interaction with horses. Because horses become frustrated when given mixed signals, Melisa finds that the horse gives the person increased clarity and focus showing them how to get better results. By shifting a person’s approach there is immediate payoffs with both horse and human interactions. Melisa further demonstrates that a person who is willing to refine their focus, and establish a plan for reaching their goals exhibits more determination and will ultimately experience more success in achieving goals in all areas of their life. 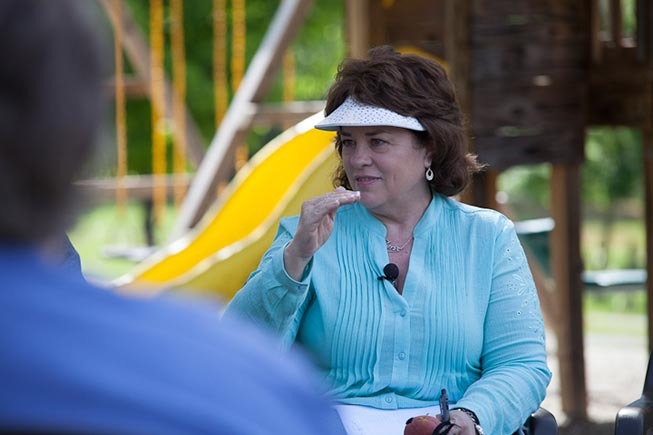 Her success in translating human behavior through observation and interaction with horses has made her a highly effective motivational speaker. Melisa is able to tailor her comments to her audience whether it is in an arena, auditorium, personal retreat setting, business or sales team meeting. 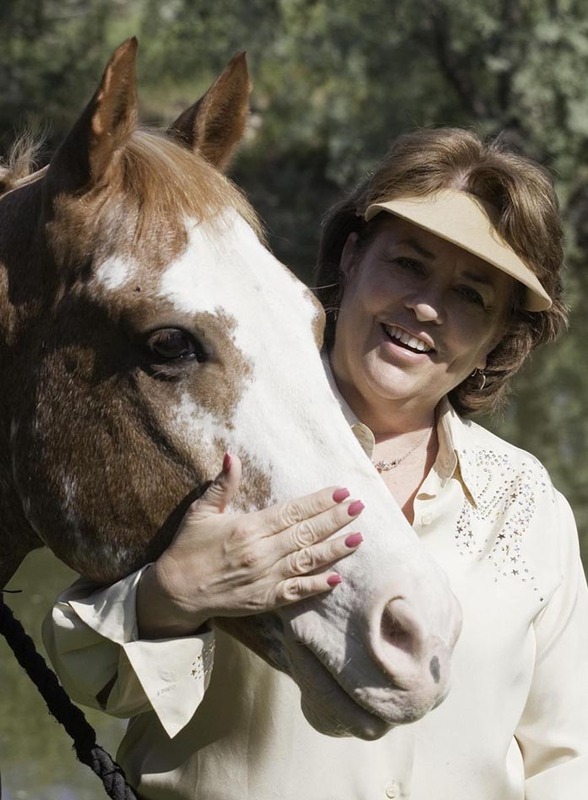 Melisa shares her expert knowledge of equine supported coaching and the power of emotional healing by partnering with horses through her Equine Gestalt Coaching Method®. She demonstrates this with large or small audiences through crowd pleasing live horse/human demonstrations, seminars and keynote presentations which she has delivered across the country. She has been a clinician at the Equine Affaire in Ohio and California; the Equine Extravaganza in Virginia and North Carolina; as well as many other venues. Her work has been featured in American Cowboy Magazine, American Paint Horse Journal, Horse Connection Magazine, The Denver Business Journal, Colorado Lifestyles Magazine, 5280 Denver’s Mile High Magazine, and others. Melisa is an author who has written for several magazines, as well as created the inspirational card deck Whispers from a Horse’s Heart. She is the creator of the personalized Wisdom Messages, which are delivered internationally to subscriber’s email on a daily basis. She has recorded her own Wisdom’s Journey CDs: Wisdom’s Journey to your Personal Future, Wisdom’s Journey to the Chakras and Wisdom’s Journey to Abundance. She is also a co-author for the book Games People Play with Horses, a guide to 60 interactive exercises for equine work. In addition, she is one of the co-authors of the book Horse as Teacher – The Path to Authenticity. Her program has also earned the prestigious “Best of” award in being named the Best Spiritual Retreat by 5280 Magazine in Denver. Her book, Eponalisa: The Fall Ride, was released in January 2009. This parable about finding purpose and meaning in life earned top honors at the Colorado Independent Publishers Awards and has quickly become a favorite of readers everywhere. Melisa recently edited and published the first volume of an anthology series entitled Touched by a Horse, Equine Coaching Stories. Consecutive volumes will be published annually and feature stores of hope and healing by Touched by a Horse Equine Gestalt Coaching Method Certification Program graduates and students.